The best thing about doing it yourself is that you can create some amazing things that reflect your personal style. Maps are great for this purpose. You can use maps of your hometown, maps of a place you would like to visit or maybe just some old maps that you think are cool. Here are some really cool and unique things that people have created using maps. 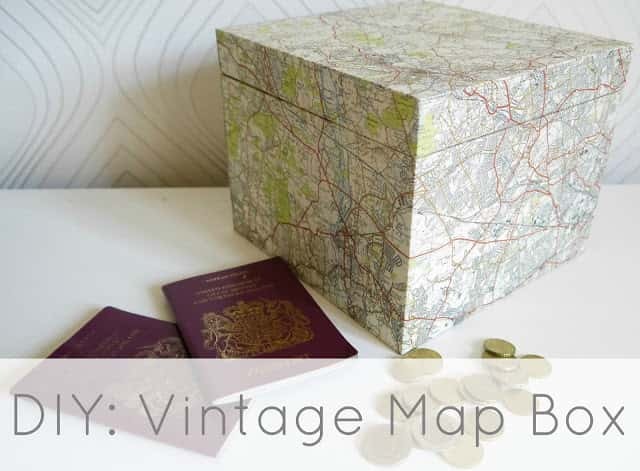 A box covered with a map looks fantastic, cover it with a map of somewhere you visited and store holiday mementos inside. Or you could use a vintage map like they have done in the tutorial. 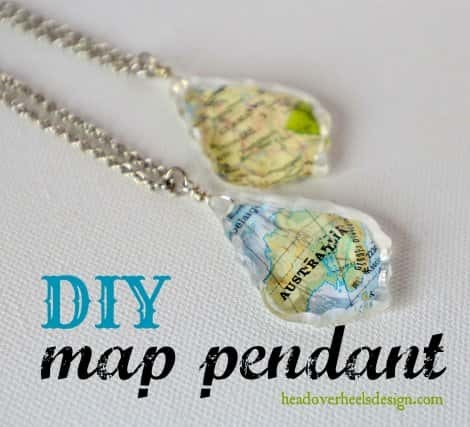 ^ A DIY map pendant, I think this would make a great gift, especially for someone who is missing home. ^ Wow! 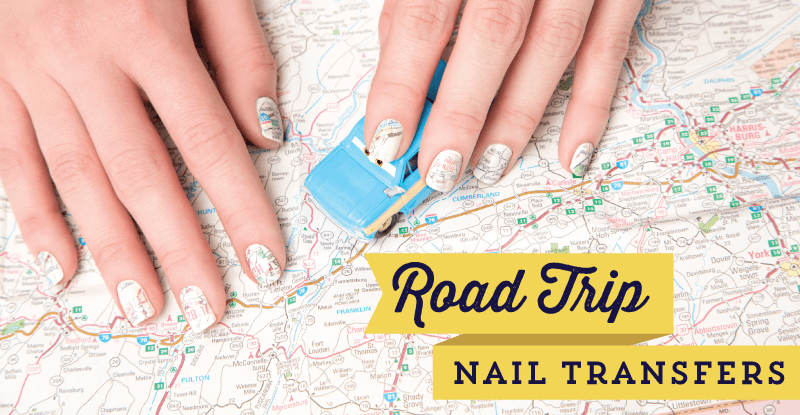 These road trip nail art transfers are a very cool idea and easy to do. 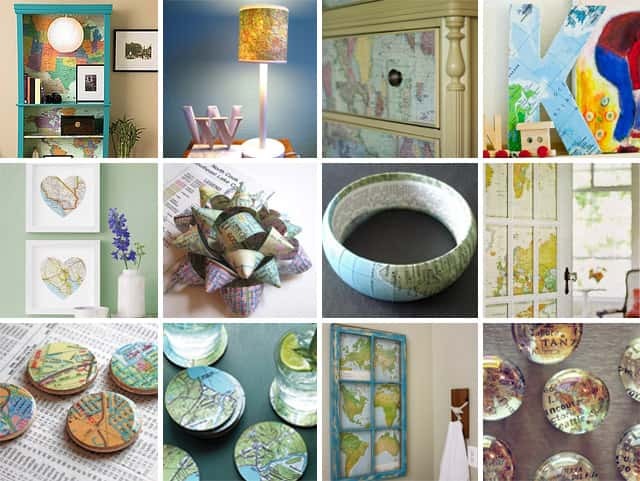 I'm feeling quite inspired now after looking at all of these amazing DIY ideas! I happen to have a small collection of old maps ... might do something cool with them and write my own tutorial. Stay tuned!